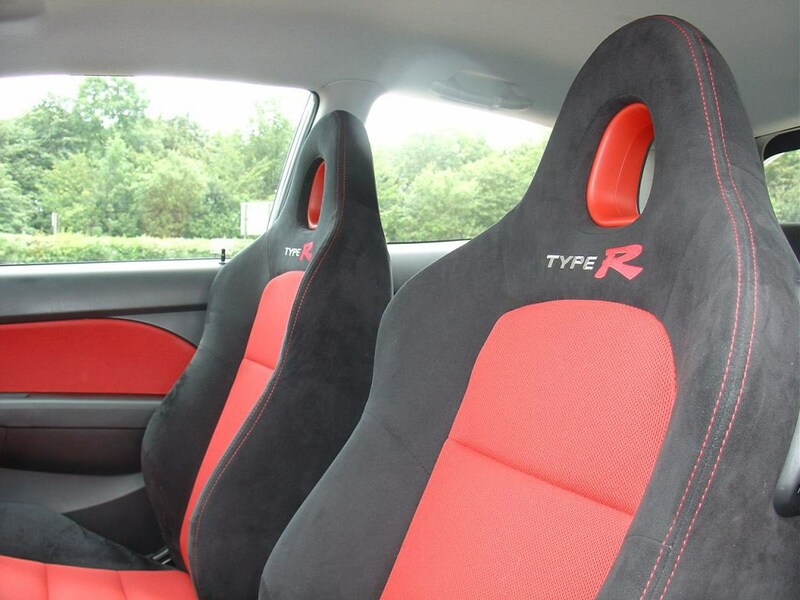 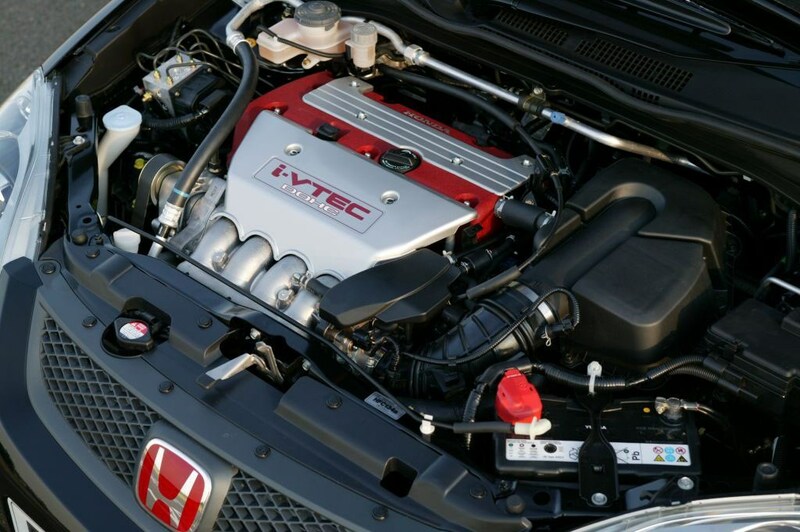 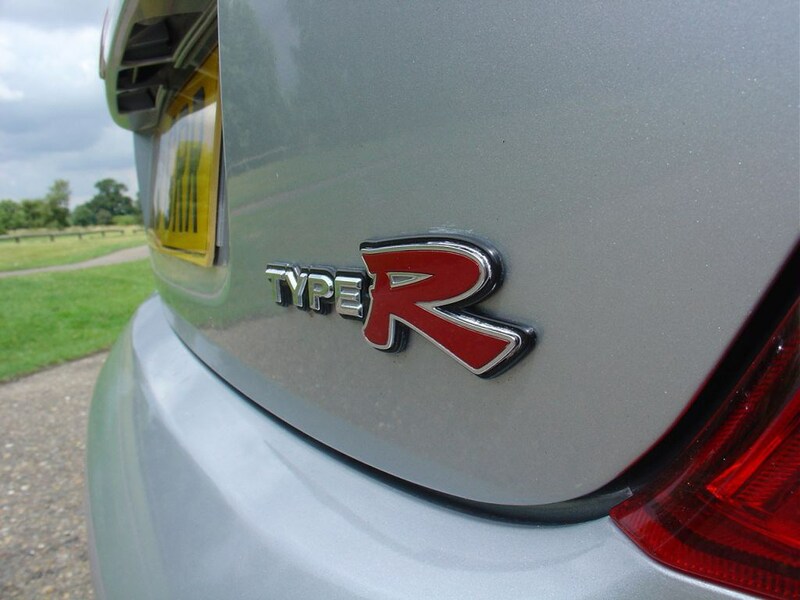 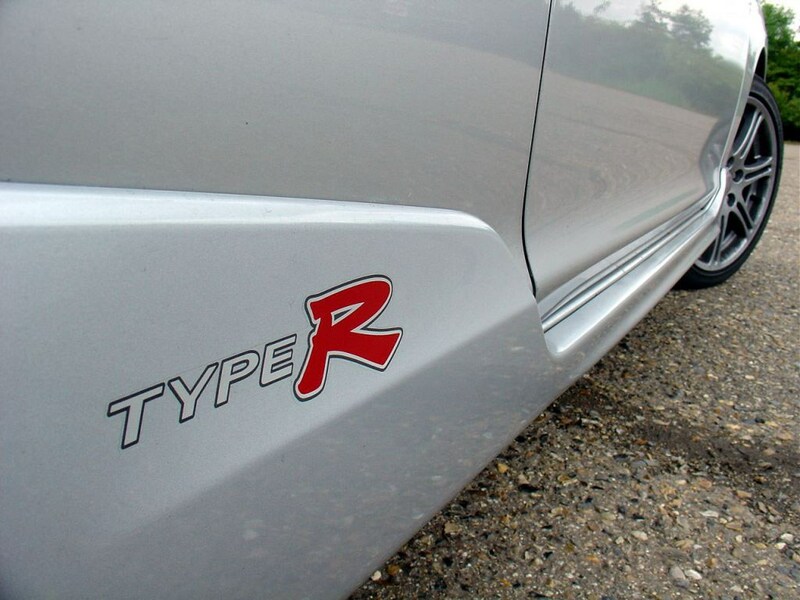 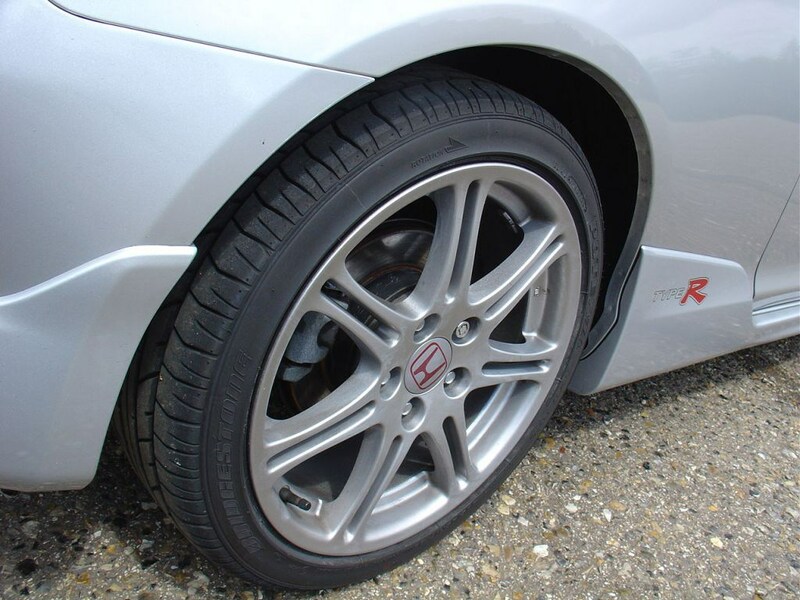 The Civic Type-R is one of the best hot hatches around, with an awesome engine and gearbox combination that gets better the harder and faster you drive it. 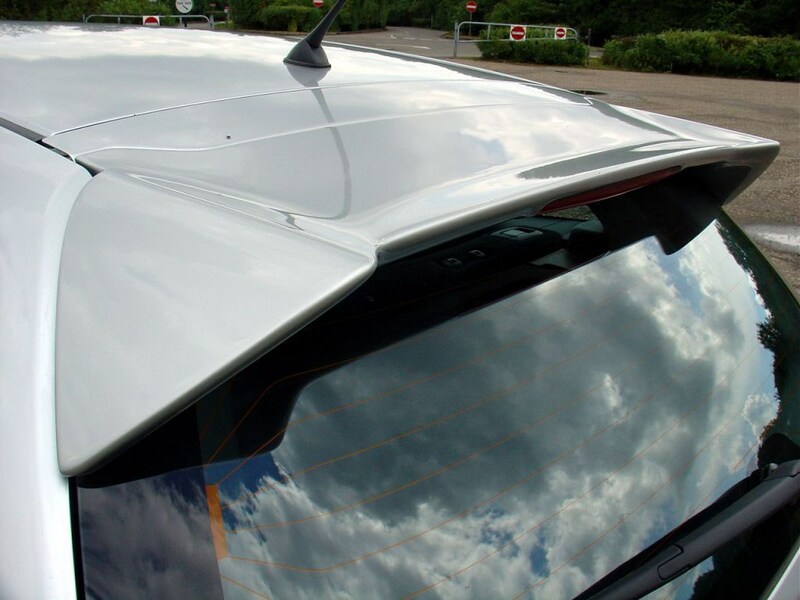 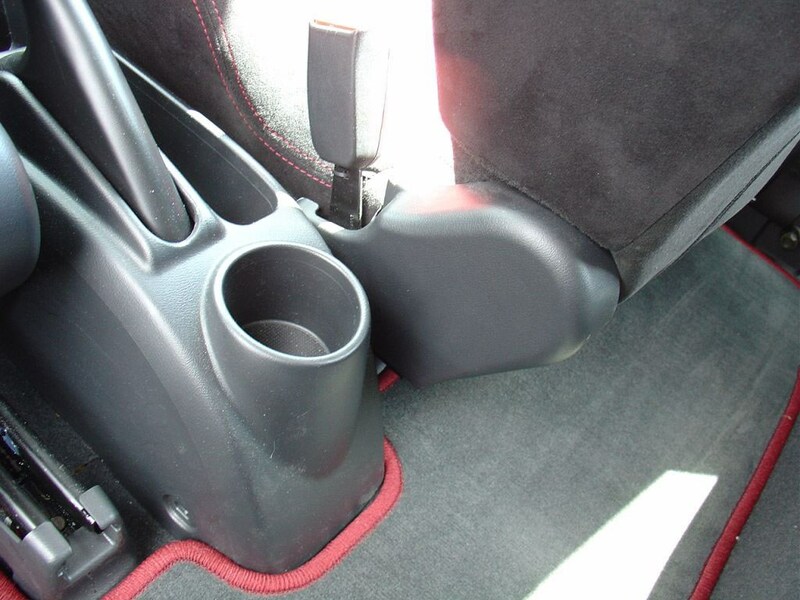 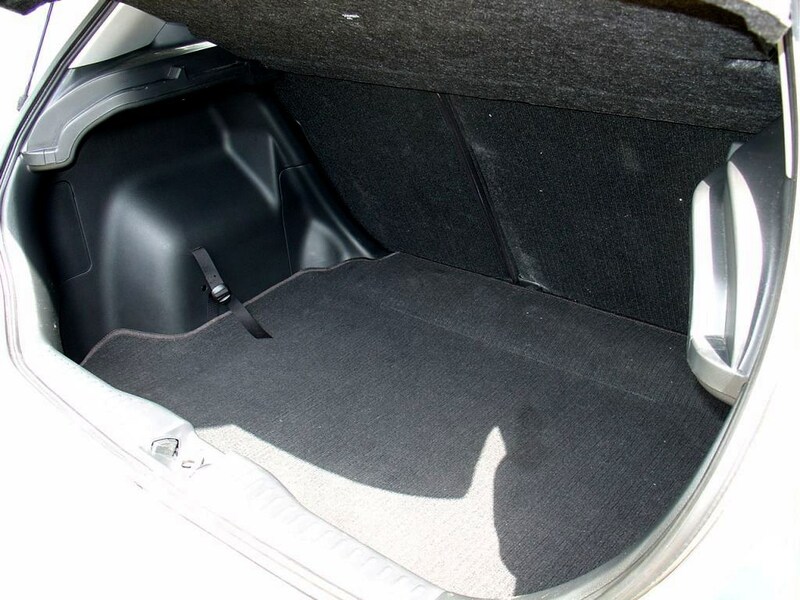 It also offers a genuinely roomy body shape. 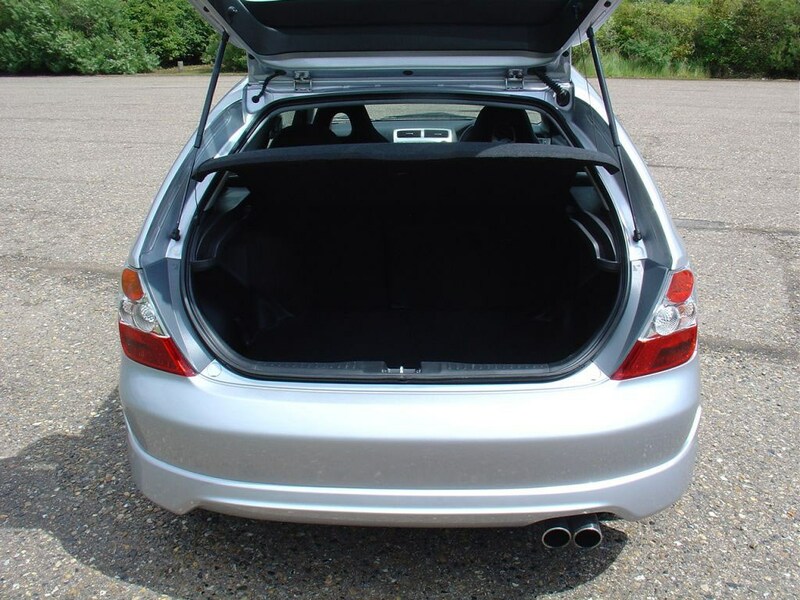 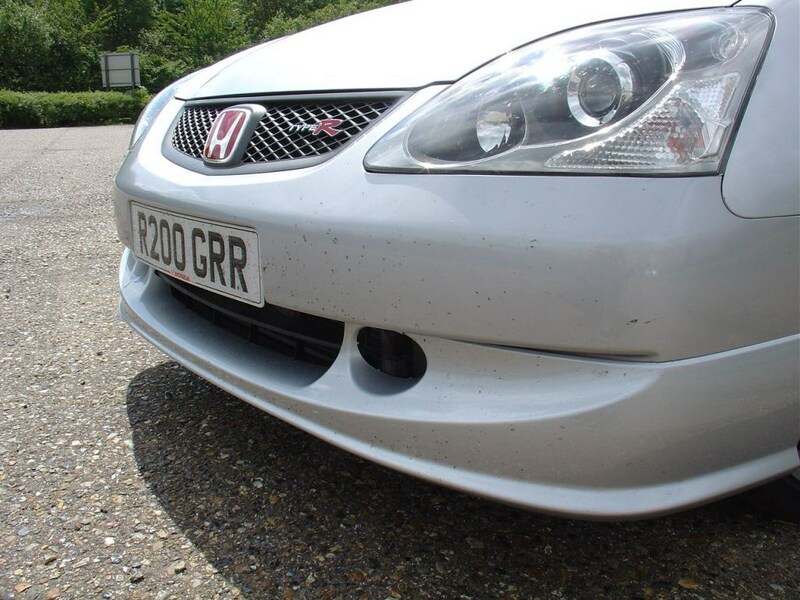 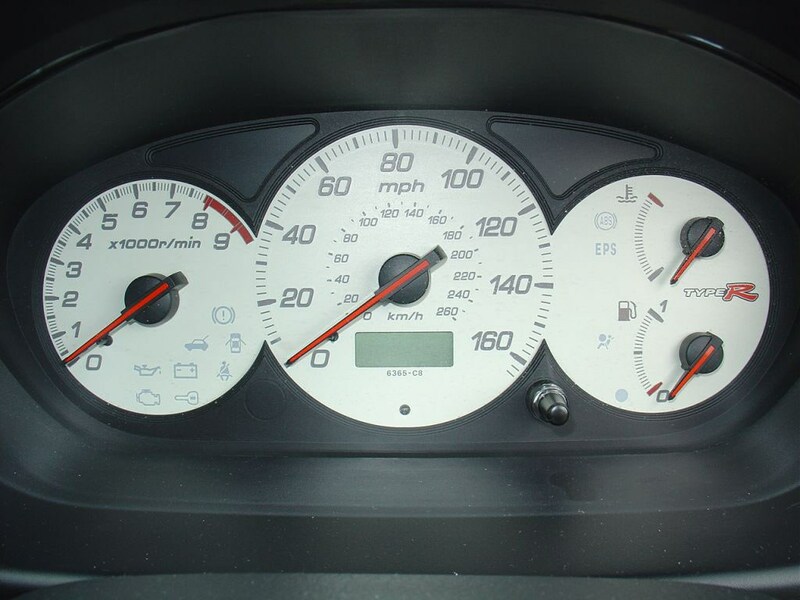 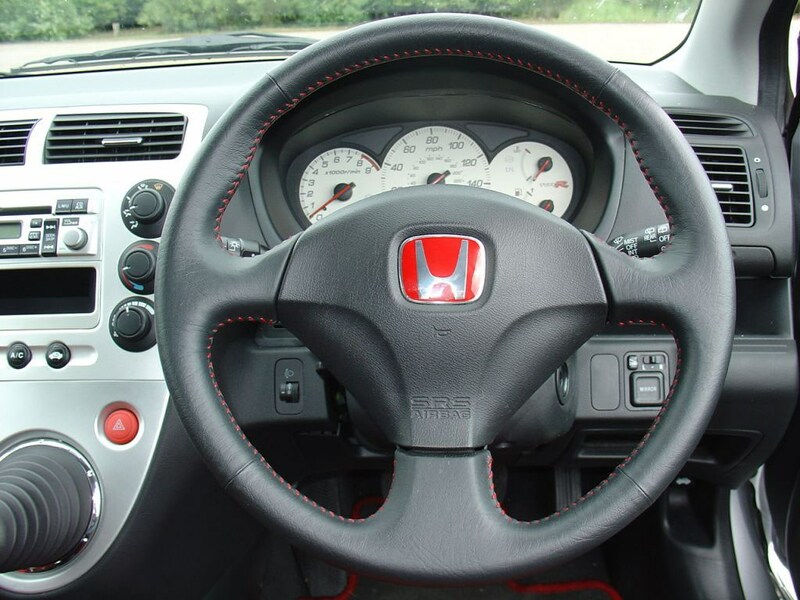 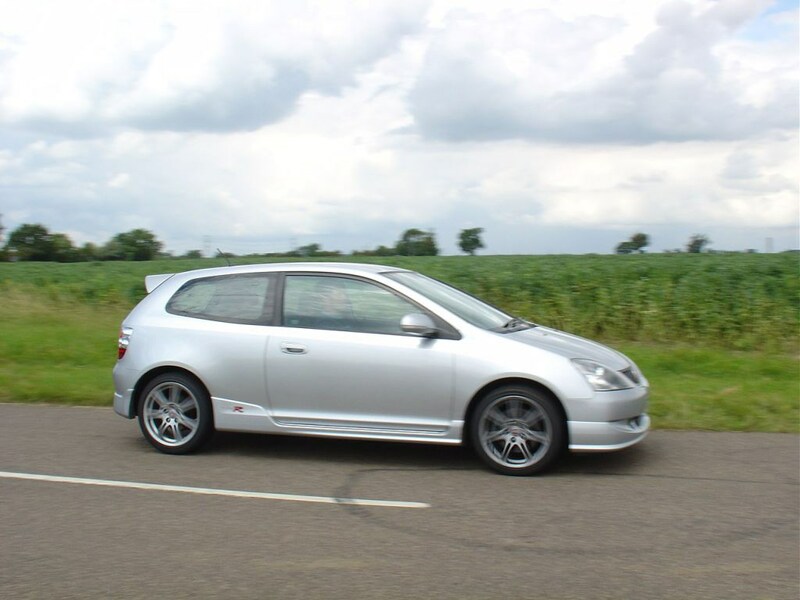 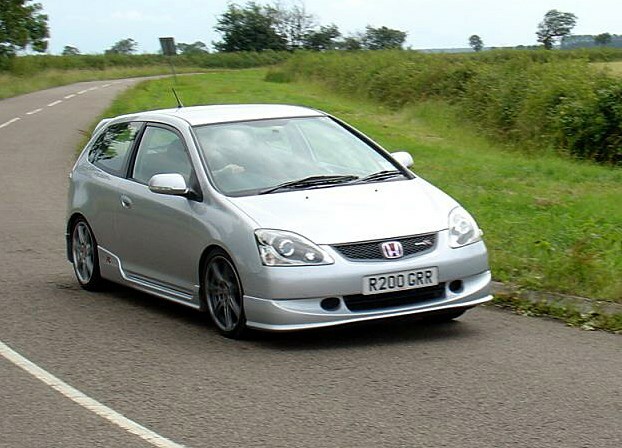 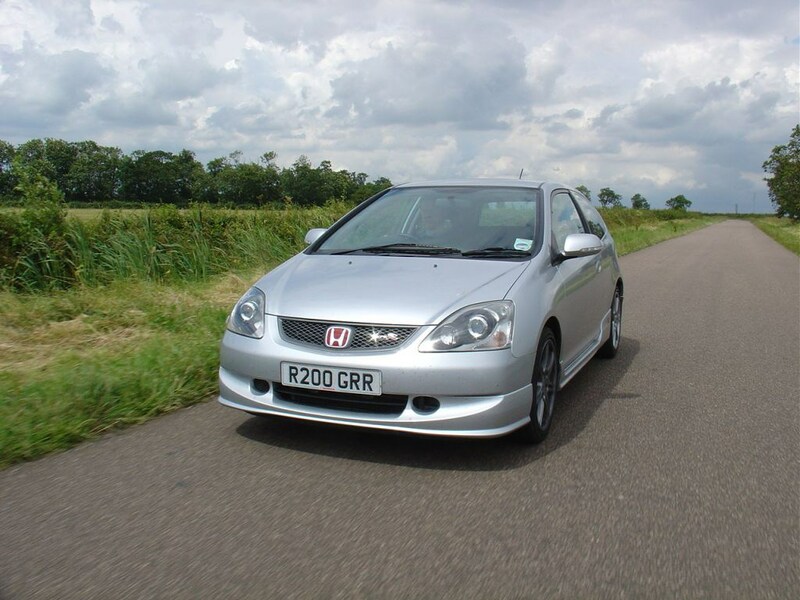 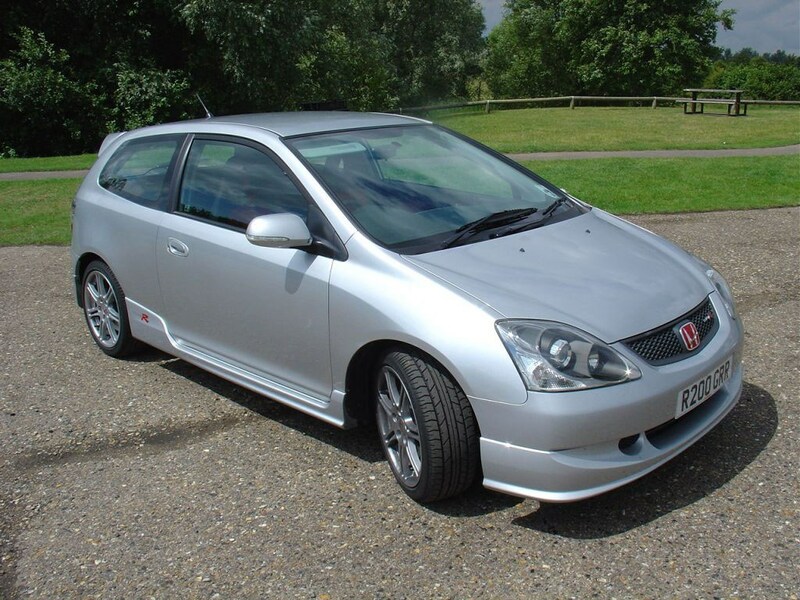 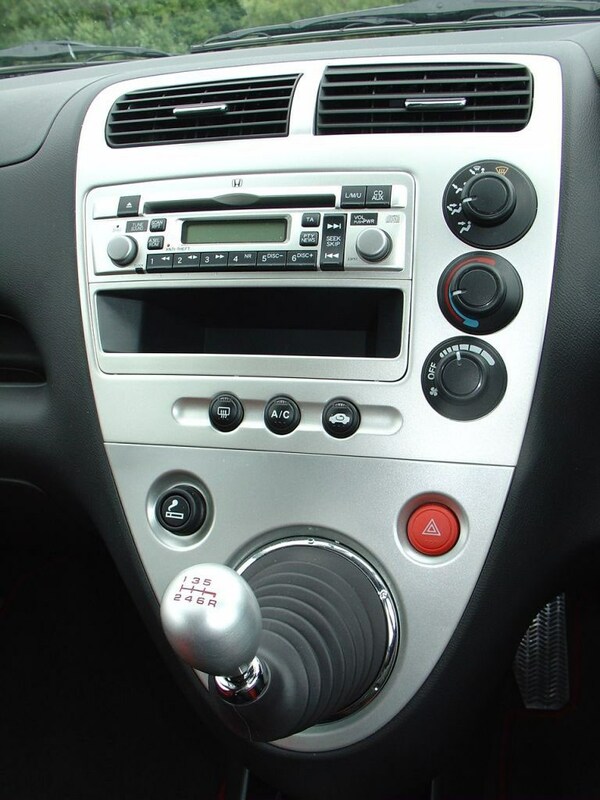 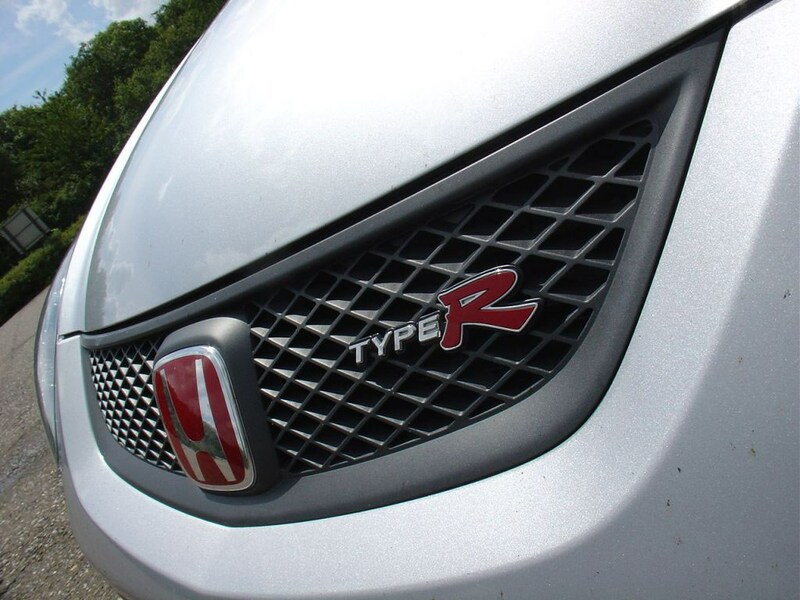 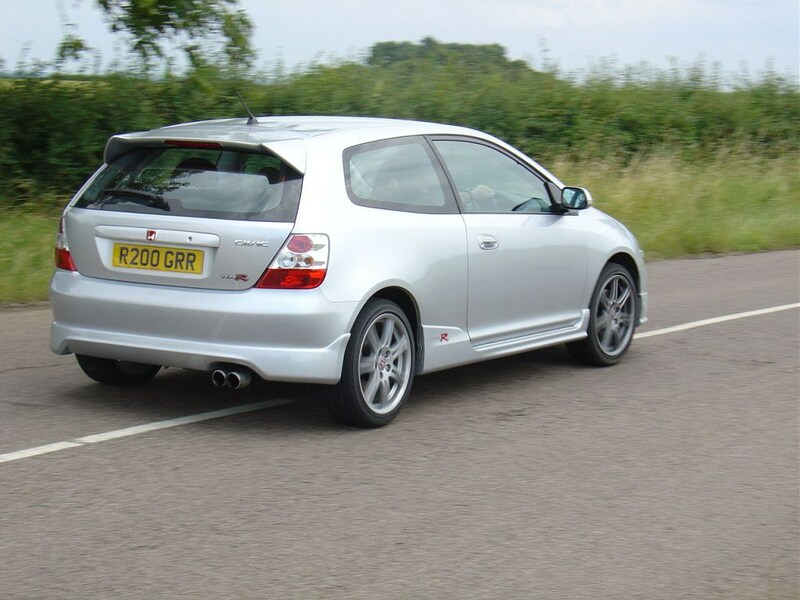 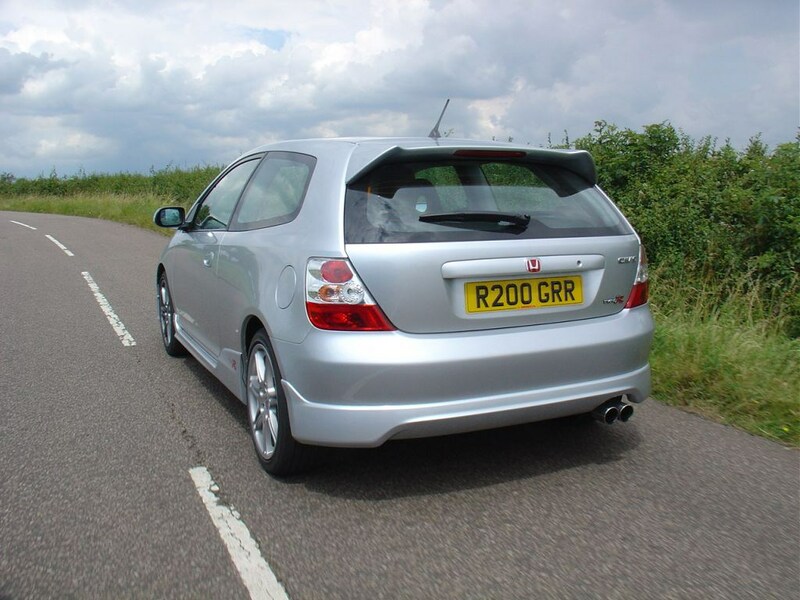 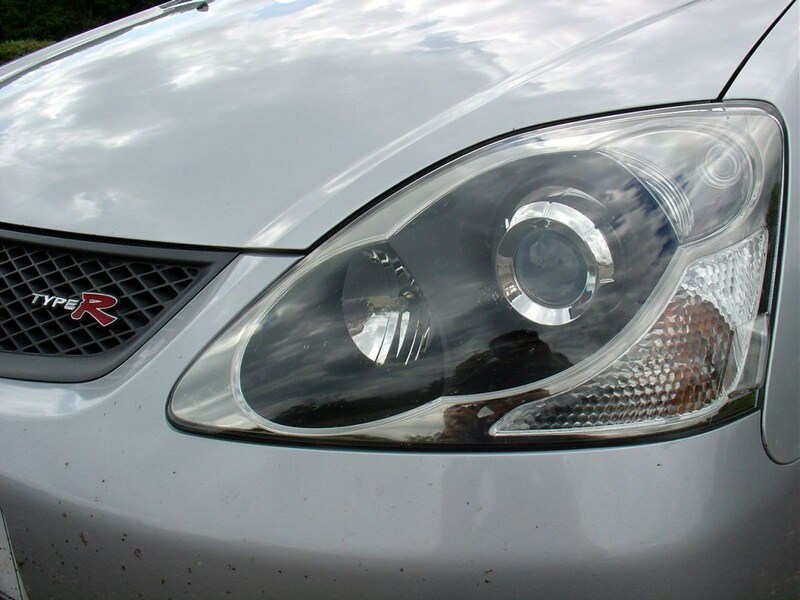 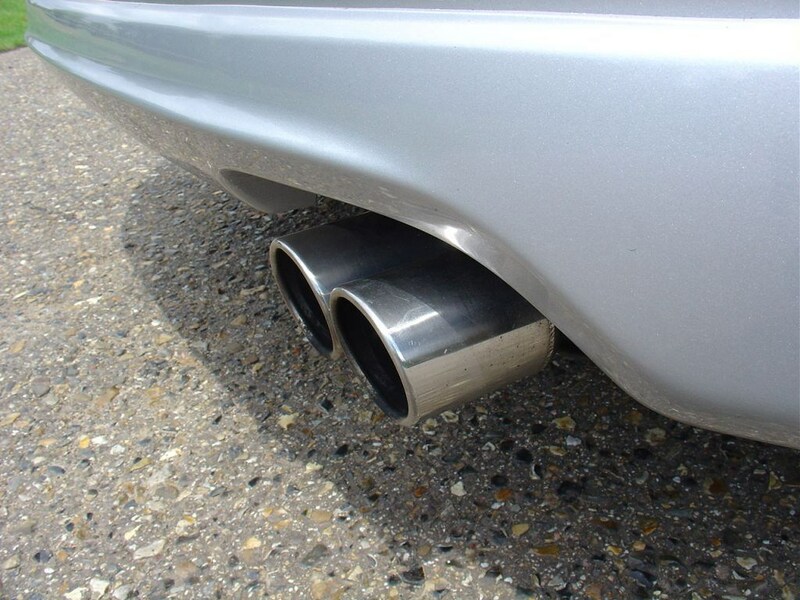 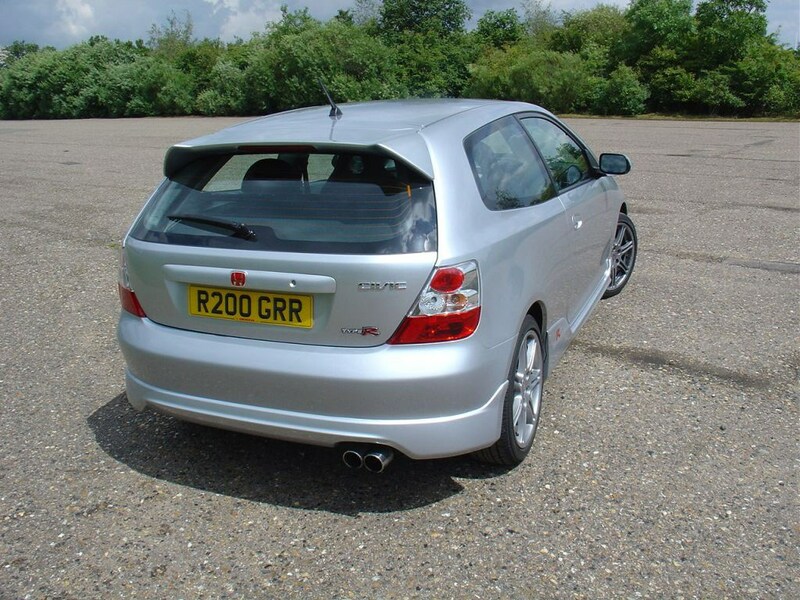 This Honda offers something rare: a very reliable and exciting ownership prospect. 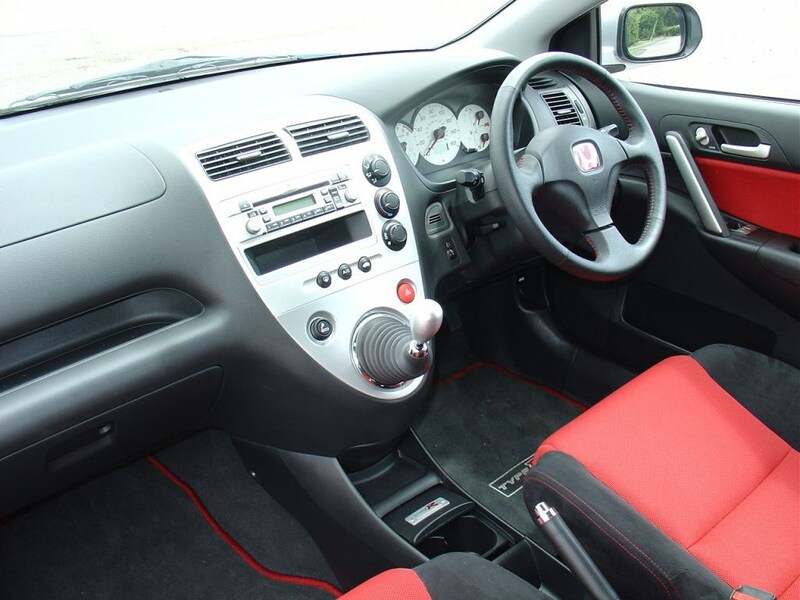 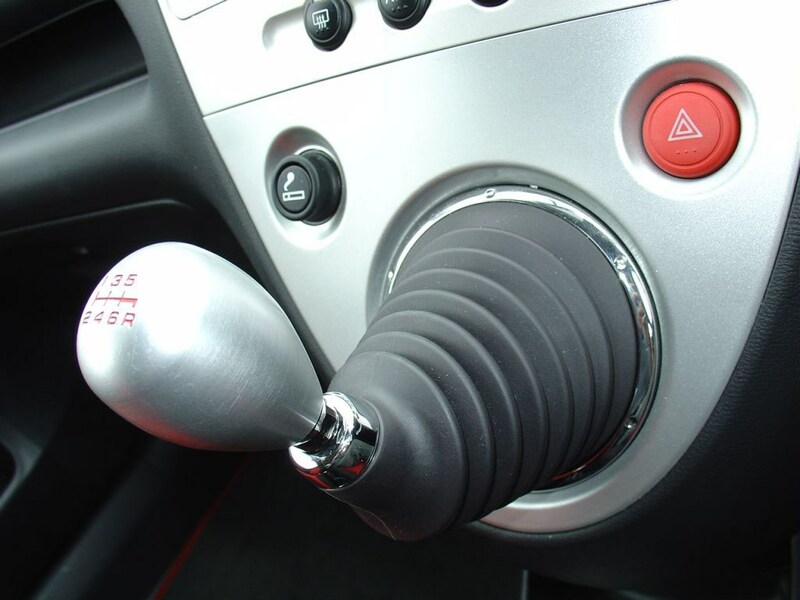 The price has been kept at a very competitive level too making it all the more tempting.